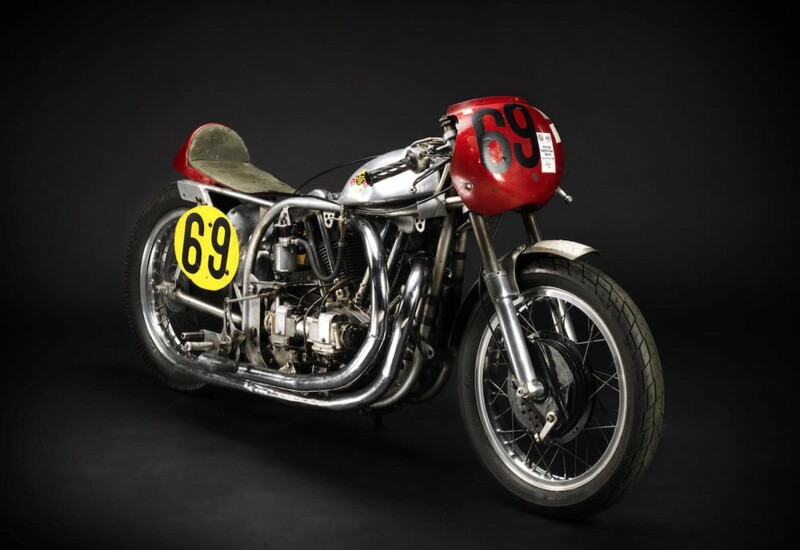 A classic motorcycle auction house in England was named Bonhams Stafford broke a sales record for the most expensive British motorcycles recently. 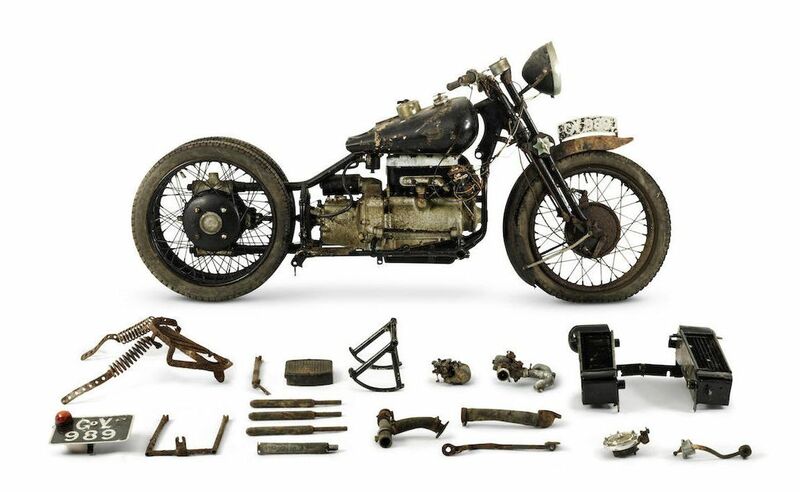 A 1938 Brough Superior 800 cc Austin 4 (BS4) has sold for £331 900, or around Rp. 6.4 billion on some time ago. The 1932 Brough Superior Austin 4 motorcycle which became the center of attention has boosted the total sales of the collection of 'The Broughs of Badmin Moor', be £752,625, equivalent to Rp. 14.5 billion. 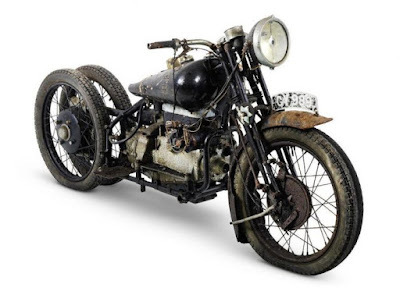 The British iconic motorcycle was rumored to have gone extinct, but Bonhams Motorcycle find a motorcycle with a capacity of 797 cc in one area of ​​the UK, in 2015. Partly of the BS4 motorcycle found in an intact form, and the form of separate components. But some of them look shabby, covered with dust over the years, as well as the engine that has been a bit problematic. Most motorcycles from the 1920s and 1930s era was using a single cylinder engine. 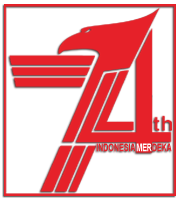 When first launched in Olimpia Motorcycle Show 1931, the BS4 became a motorcycle pioneer with a four-cylinder engine. The motorcycle engine and gearbox developed by George Brough was similar to that used in the Austin 7 car. The BS4 motorcycle produced only 10 units, and currently there are only seven units left. 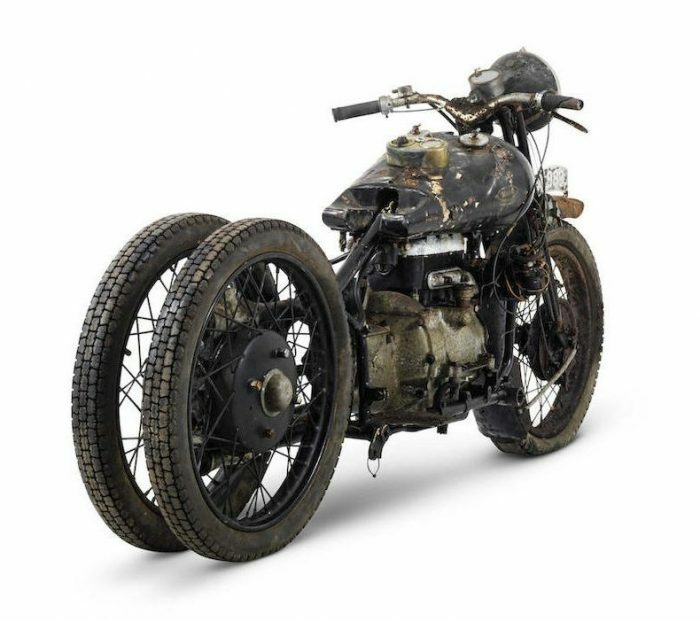 "Broughs of Bodmin Moor (is the nickname for the Brough Superior brand), is a motorcycle that was found after several decades not seen. Rows of motorcycles that causes trouble in the auction room, bids of the auction participants were over estimates. 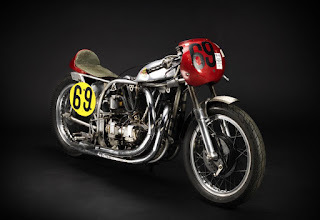 It enables us to set a new record for the most expensive British motorcycle sales, the motorcycle was acquired by a German collector," said International Director for Bonhams Collectors' Motorcycle Department, Ben Walker. 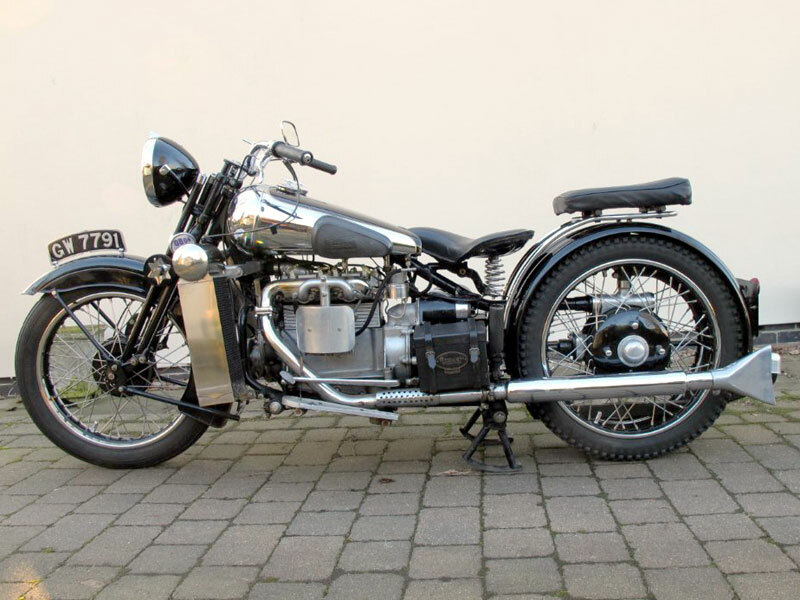 Bonham has sold the various famous Britain motorcycle brands like Vincent, Coventry Eagle, and of course Brough Superior with more than 230 types of machines, to get the total sales of £3,454,501, or Rp. 66.6 billion. Here are several pictures of British motorcycle ever sold by Bonham. 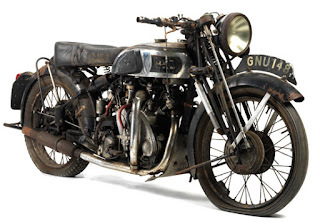 Previously, Bonham successfully carved a fantastic sale price for some motorcycles, for example a 1939 998 cc Vincent-HRD Series A Rapide Project has sold at a price of £270.300 (Rp. 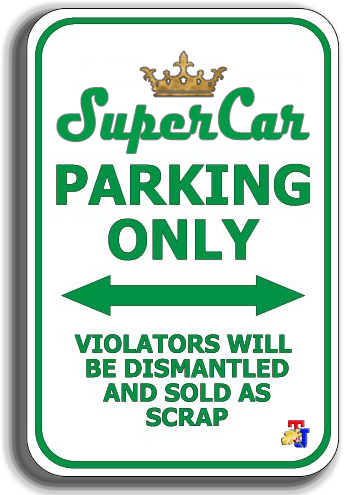 5.2 billion) to European collectors. Meanwhile, for the 1929 Coventry Eagle Flying 980 cc 8-OHV has changed hands at a price of £163,900 (Rp. 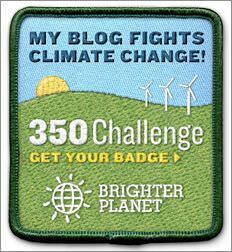 3.2 billion). There's the 1959 Norton Jap Sprinter 'Thor' 998 cc has sold at a price of £61.990 (Rp. 1.2 billion).